Conductive fabrics for EMI shielding. 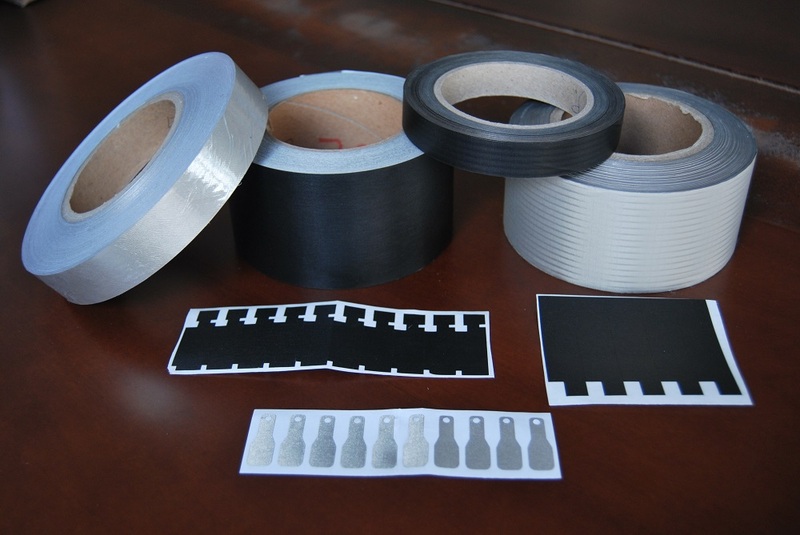 These materials are used to shield RFID RF EMF, cables and enclosures against undesirable electromagnetic signals. These fabrics are also used to close seams in electrical enclosures and faraday cages 1. electrical conductivity.2. to prevent electromagnetic radiation. 3. prevent electronic information from leaking out. 4. prevent the demagnetization and data loss. 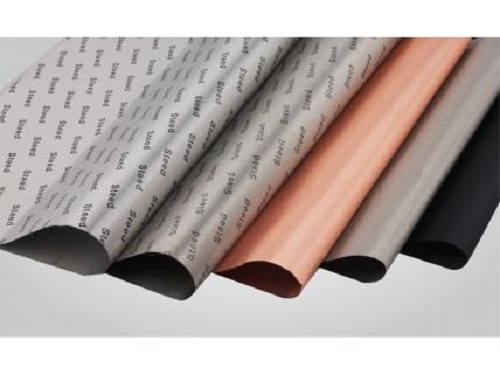 Copper plus nickel fabric is Coating copper and nickle on polyester fibre, flexible, anti corrosion and high shielding effectiveness. 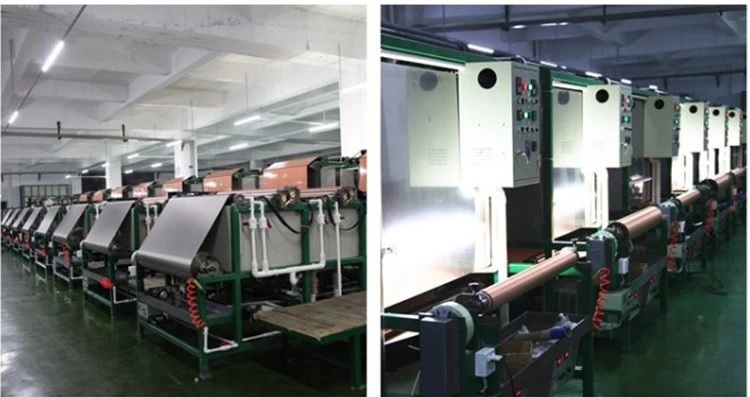 Apply for making shielding gasket, shielding adhesive tape, shielding room , shielding tent or shielding garments, EMI RFI shielding fabrics. Both plain weave and ripstop are available. It is also use for making RFID wallets ,RFID bags. The standard size is 1meter width continuous length on rolls , we could also cut the length and width as customer request. Looking for ideal EMI EMF Shielding Fabrics Manufacturer & supplier ? We have a wide selection at great prices to help you get creative. 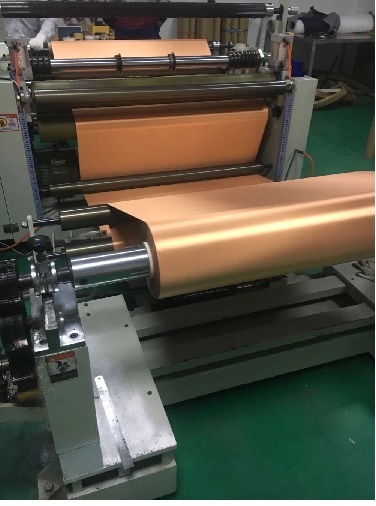 All the RFID RF Shielding Copper Nickel Fabrics are quality guaranteed. 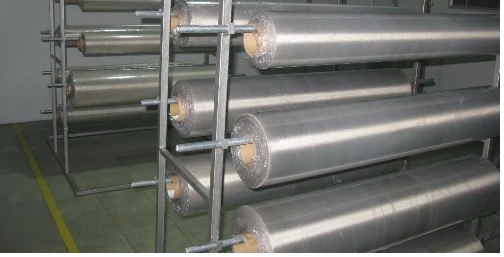 We are China Origin Factory of Metalized Conductive Fabrics. If you have any question, please feel free to contact us.